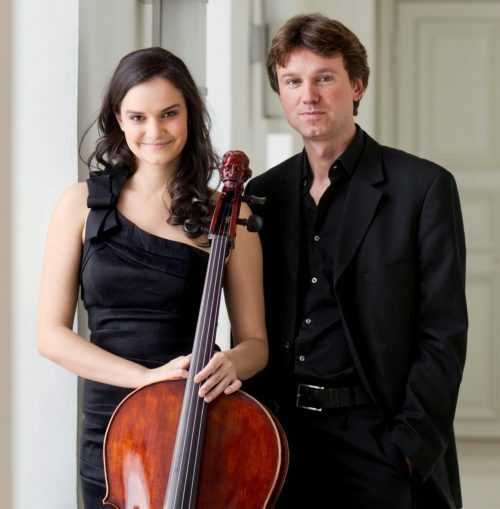 FOR their last concert of the season, Waterford Music are delighted to welcome the German duo, cellist Raphaela Gromes and pianist Julian Riem to the Large Room, City Hall on Wednesday, April 10 at 7:30 pm. They will perform a selection of music by Martucci, Rossini, Offenbach, Martinu and a specially commissioned piece by Kevin Volans. The concert is presented in association with Music Network.